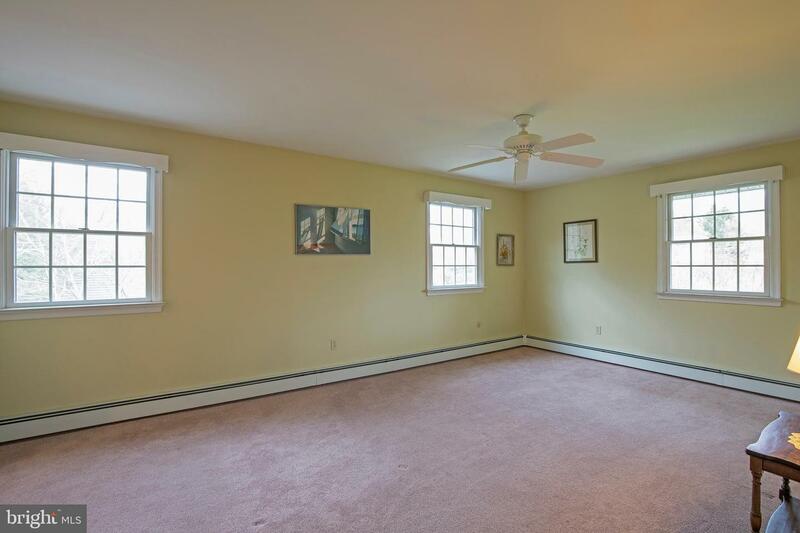 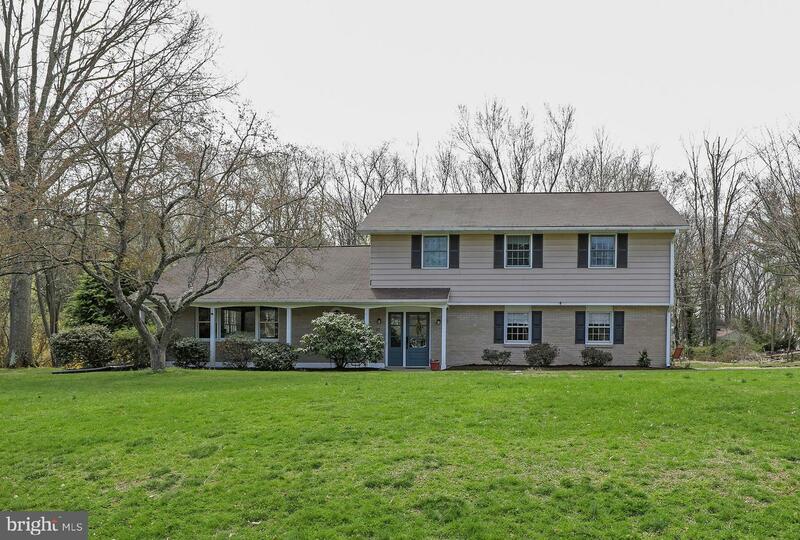 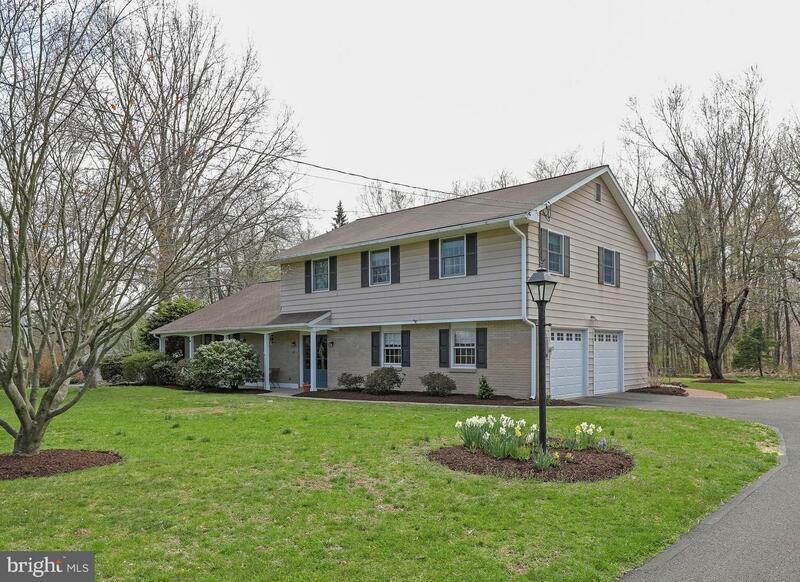 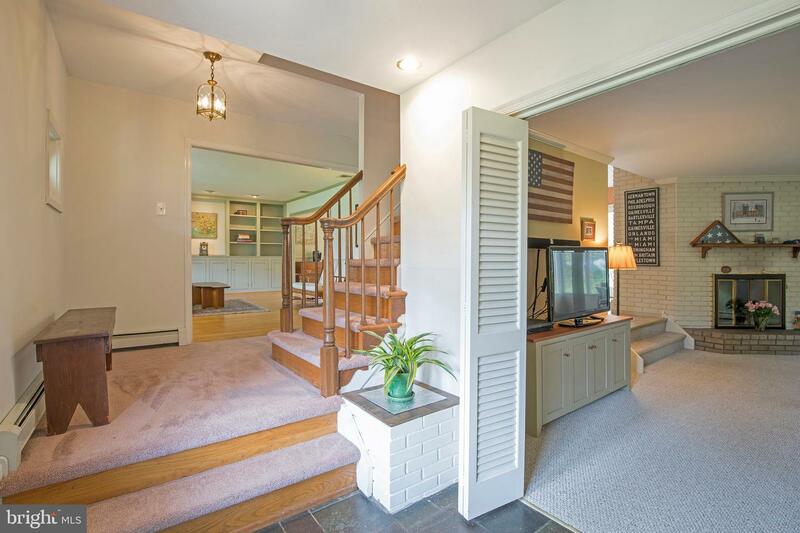 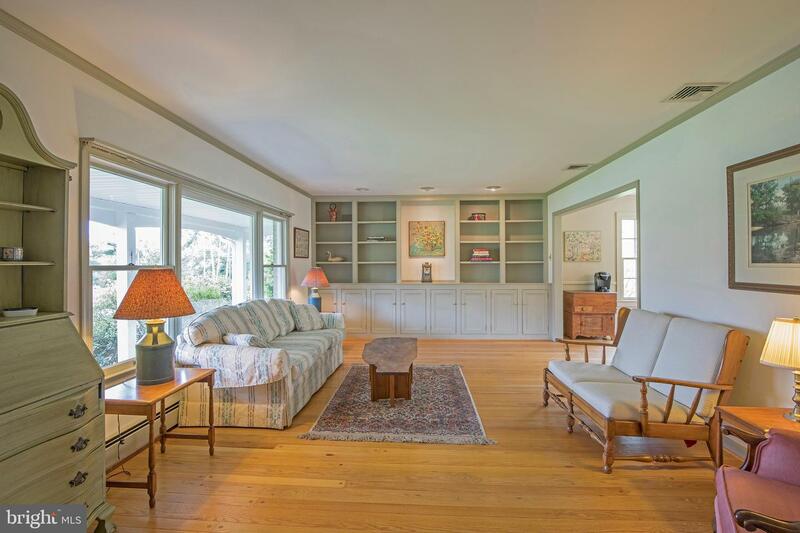 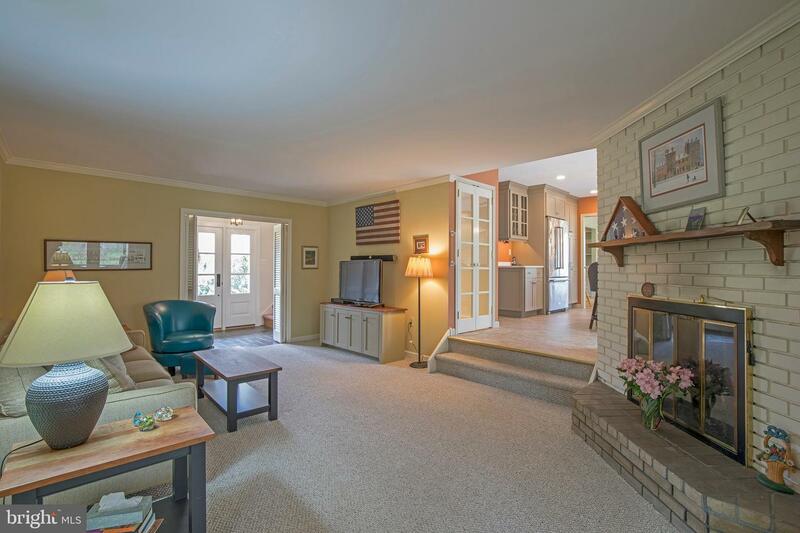 Nothing says home like a classic, well cared for Woods of Pebble Hill Colonial. 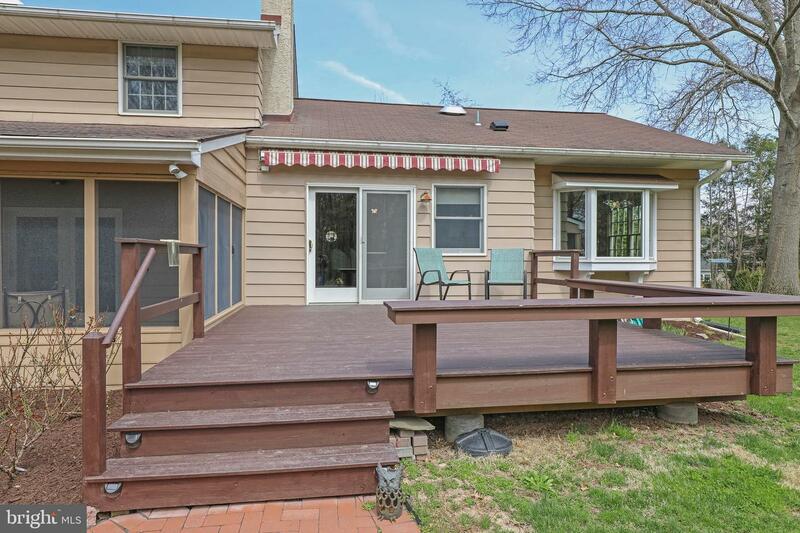 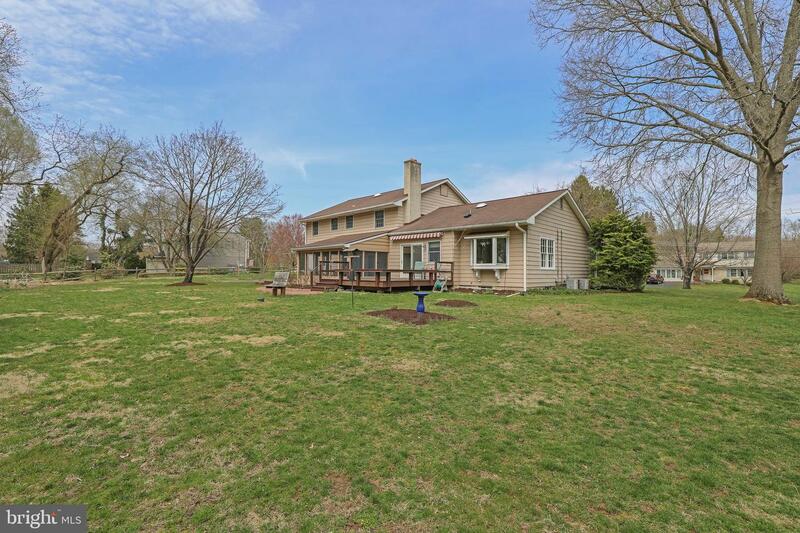 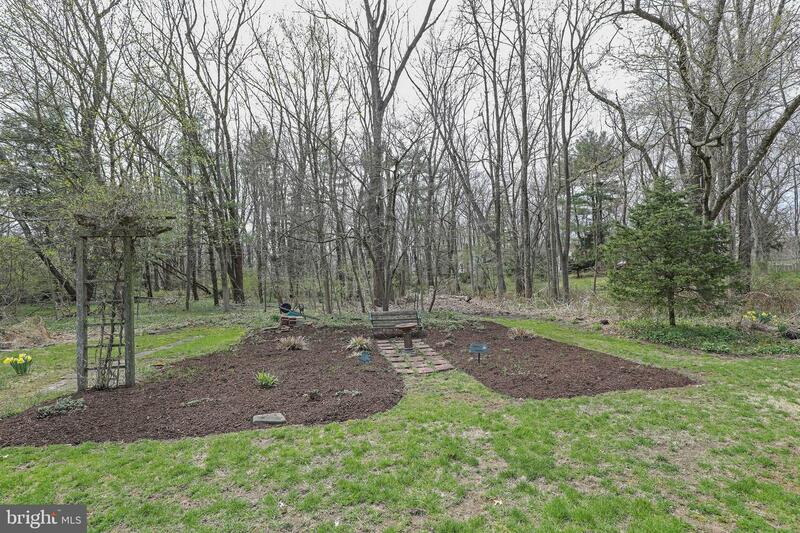 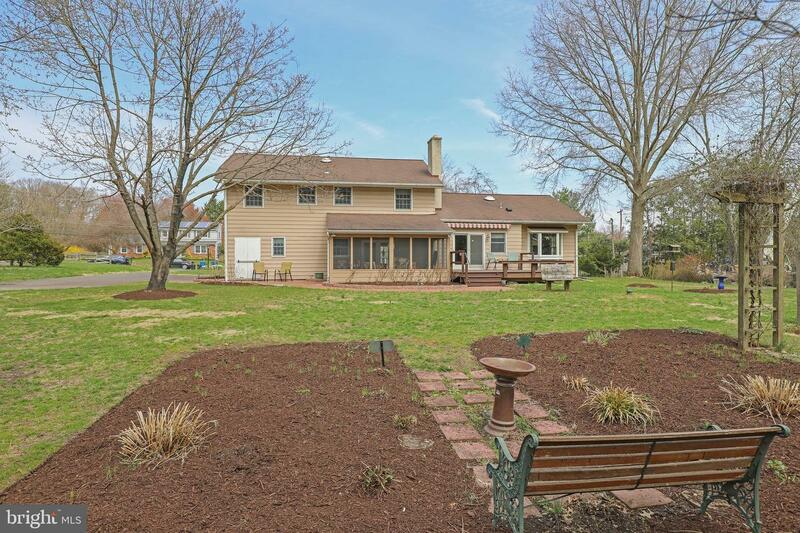 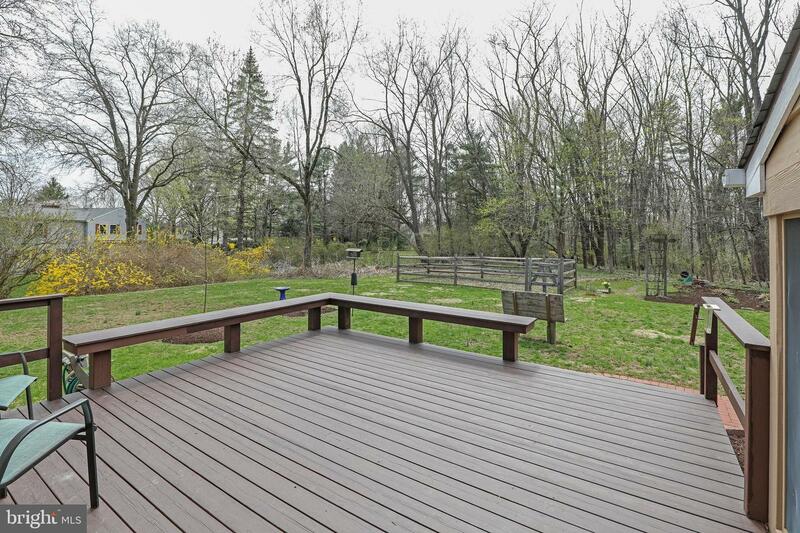 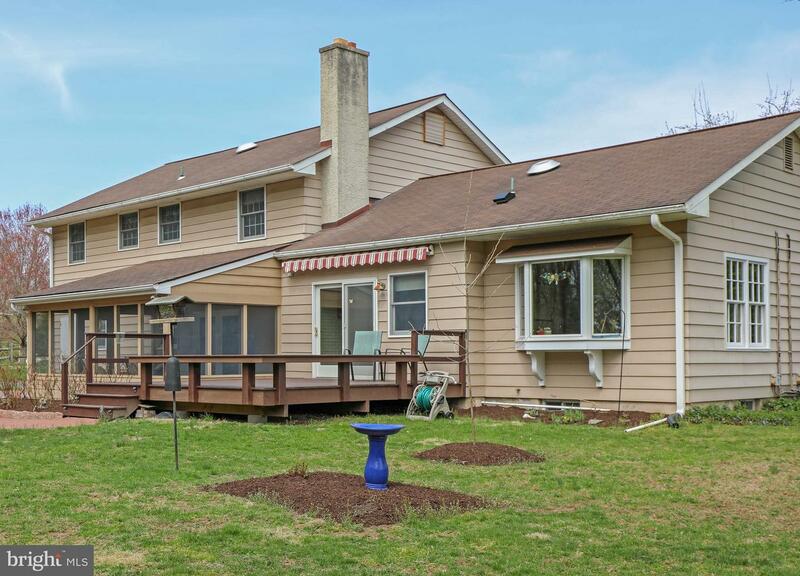 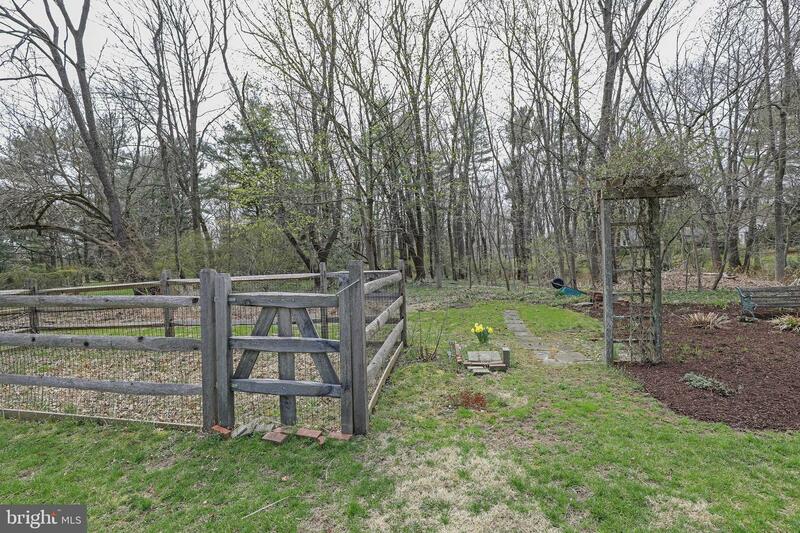 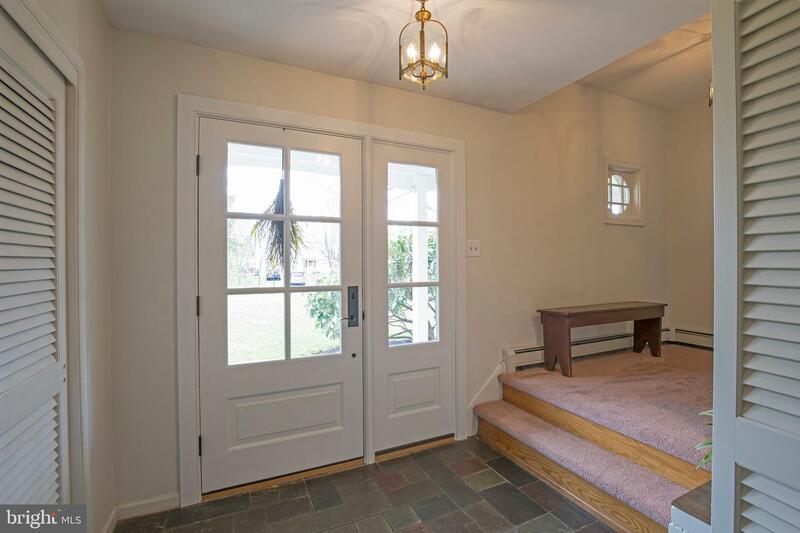 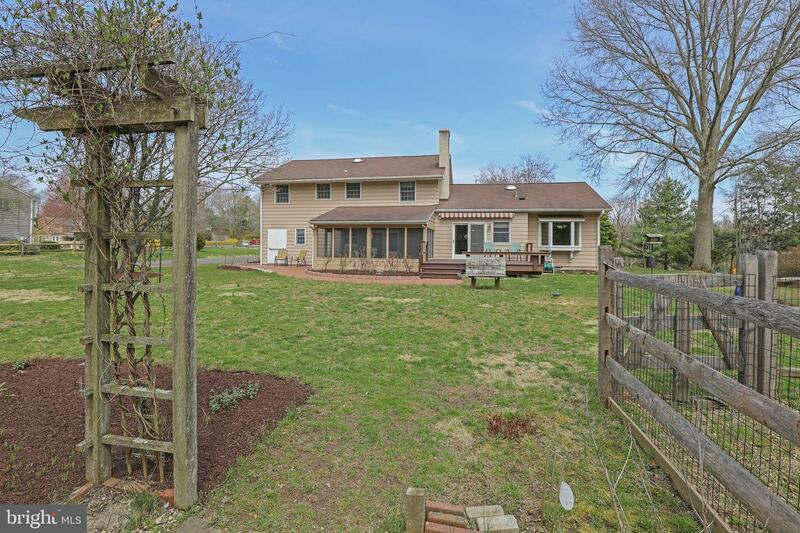 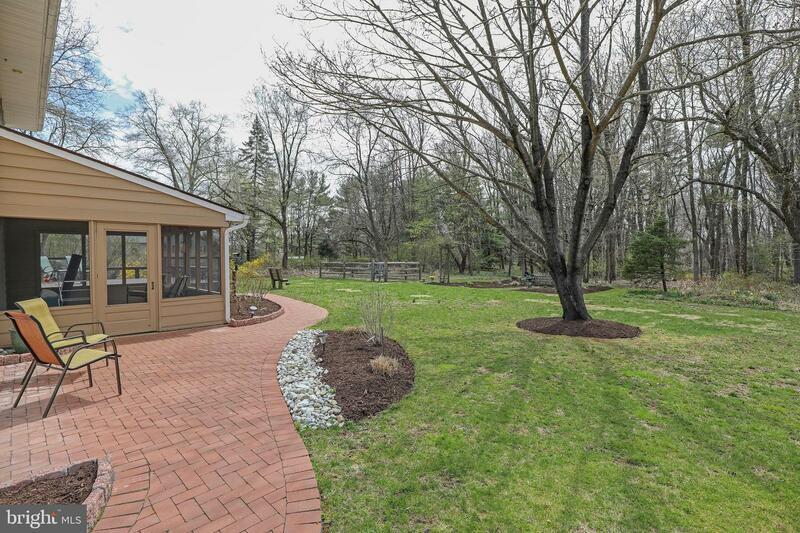 Situated on a peaceful 1.3 acre setting, this warm 4-bedroom, 2.5 bath home flows nicely inside and out. 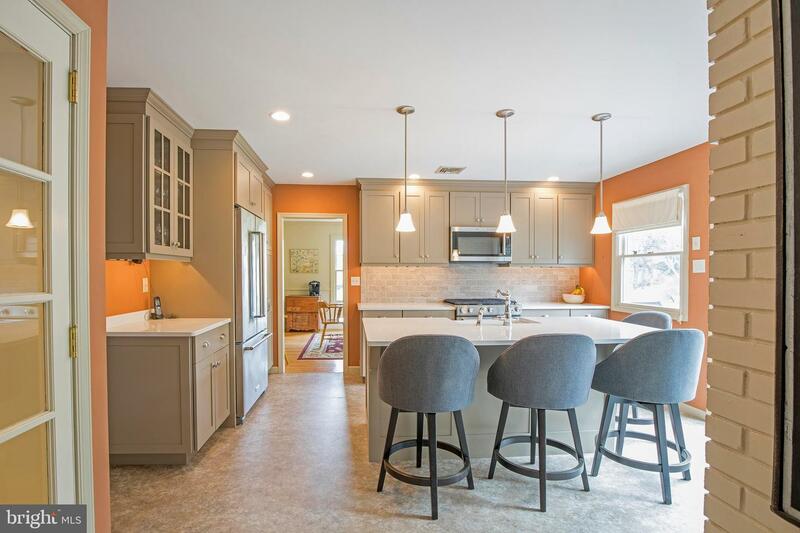 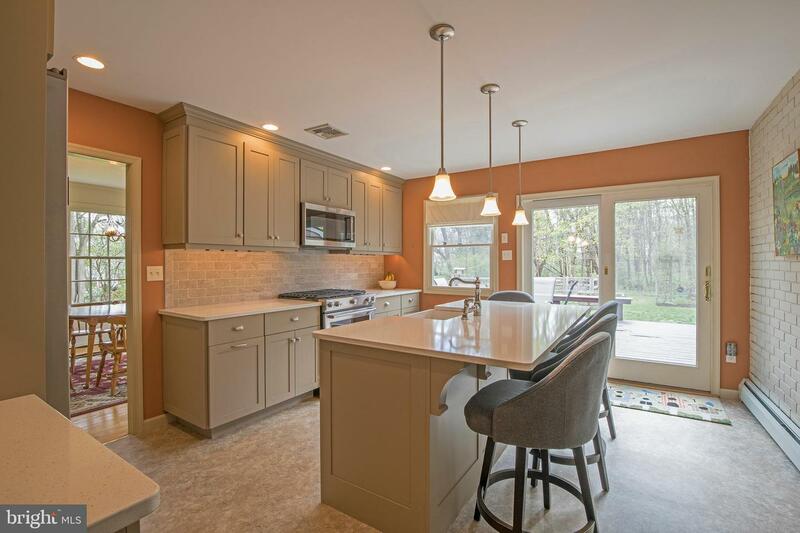 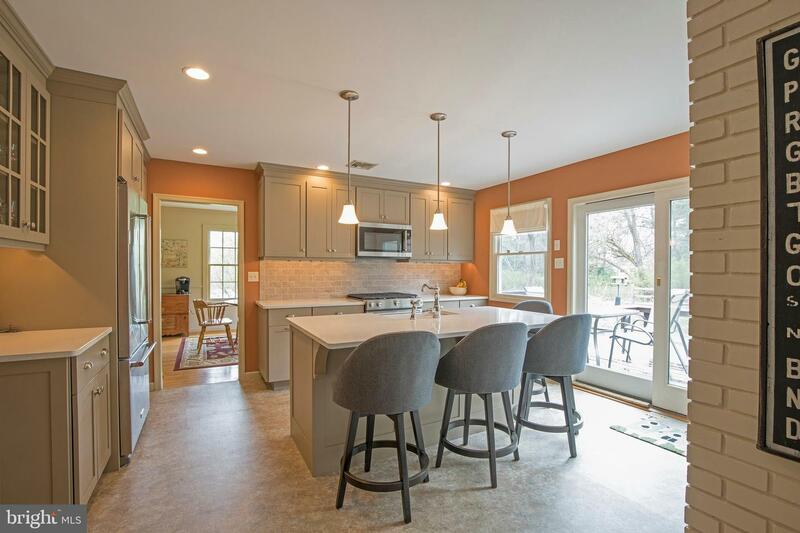 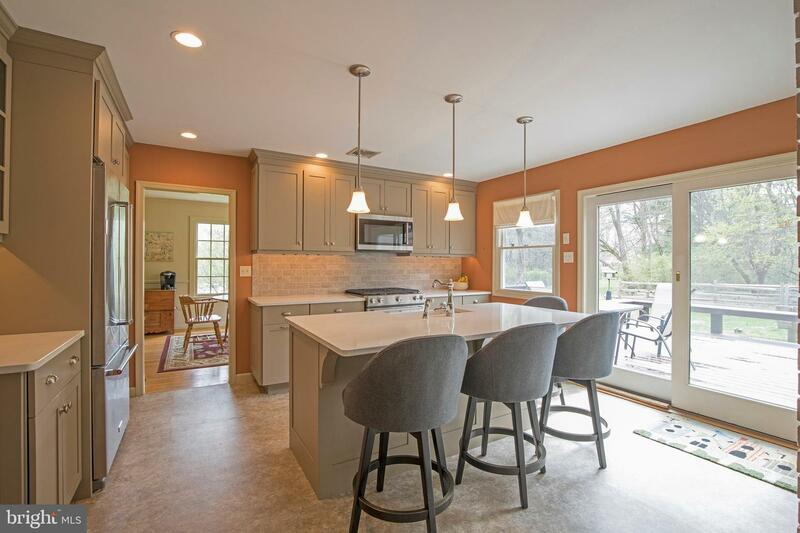 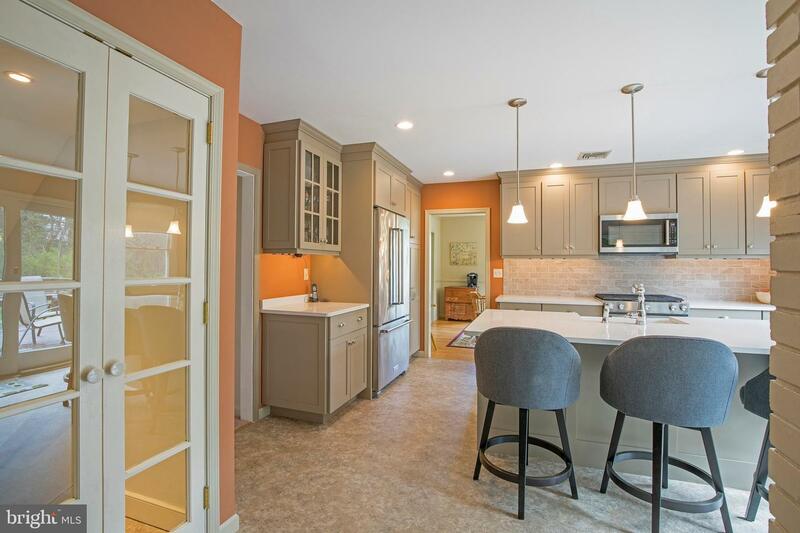 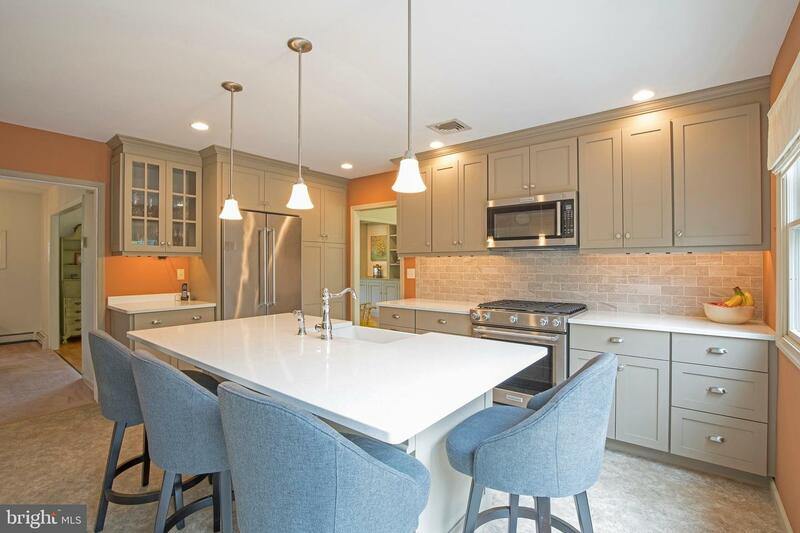 Starting with the focal point kitchen, you~ll find the bonus of a quality Jarrett-Vaughan design with handsome cabinetry, quartz countertops and stainless steel appliances. 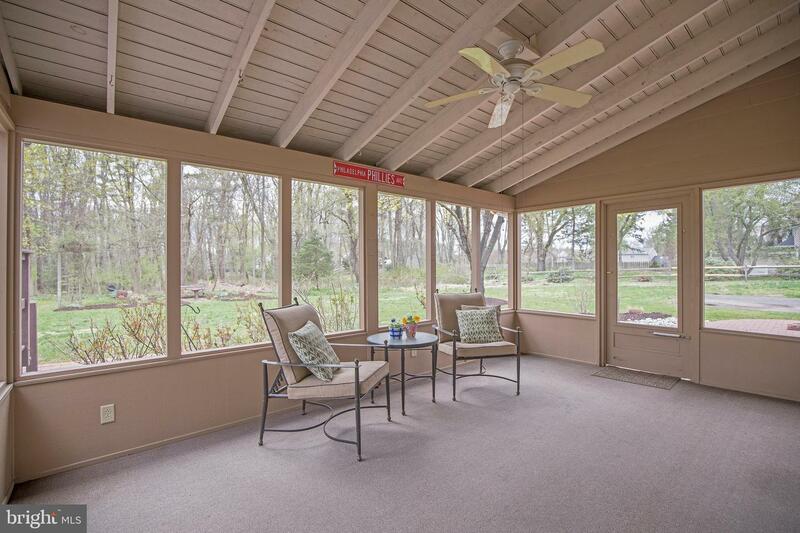 A wall of glass opens the kitchen to the deck and ties in lovely views to the backyard and woods beyond. 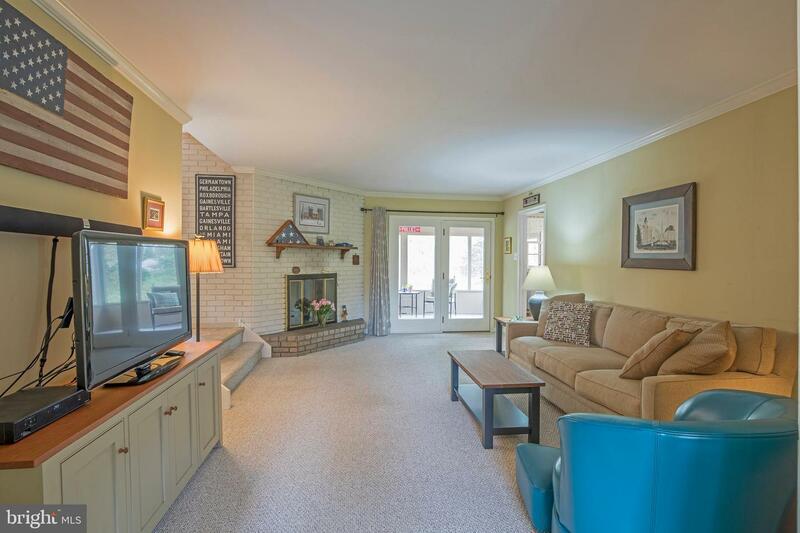 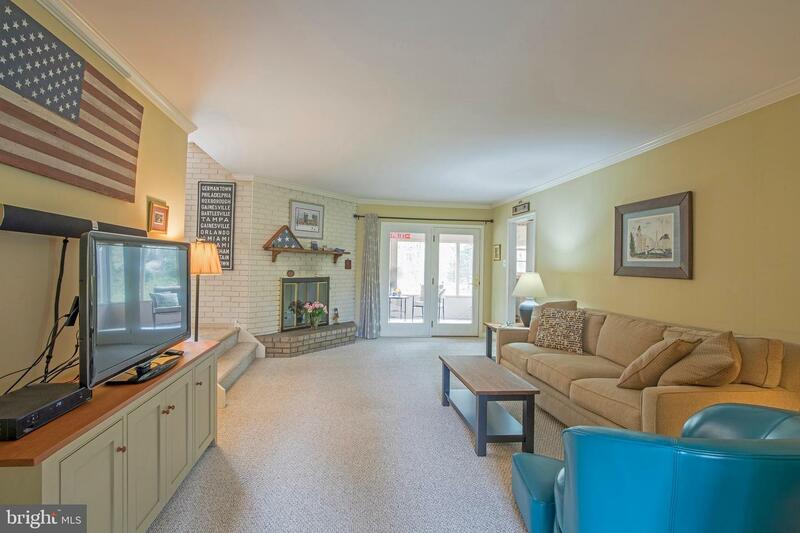 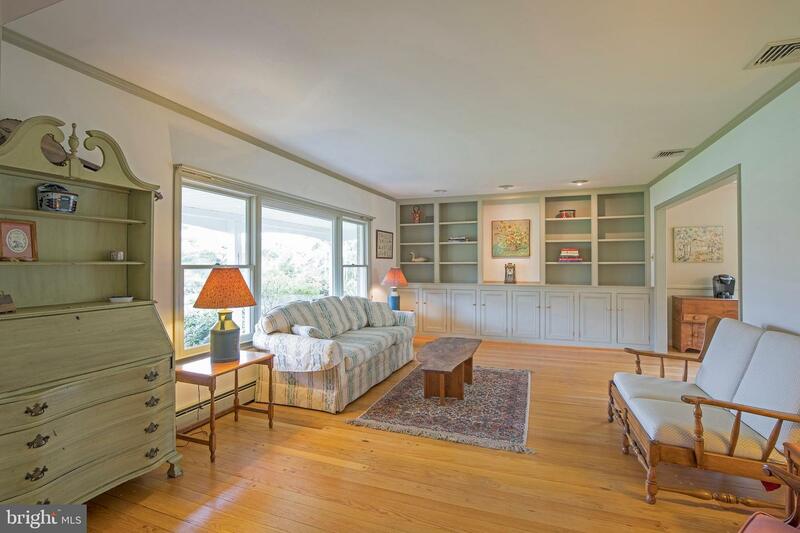 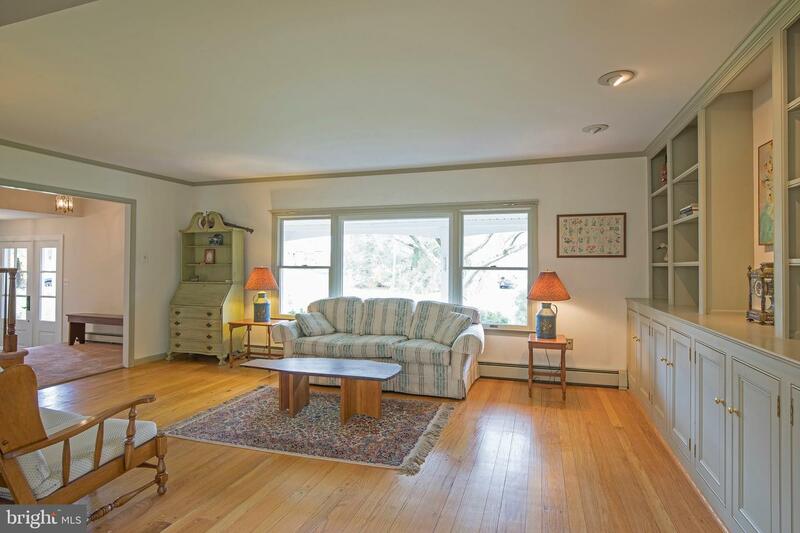 The adjoining family room features a gas fireplace and opens out to a delightful screened-in porch. 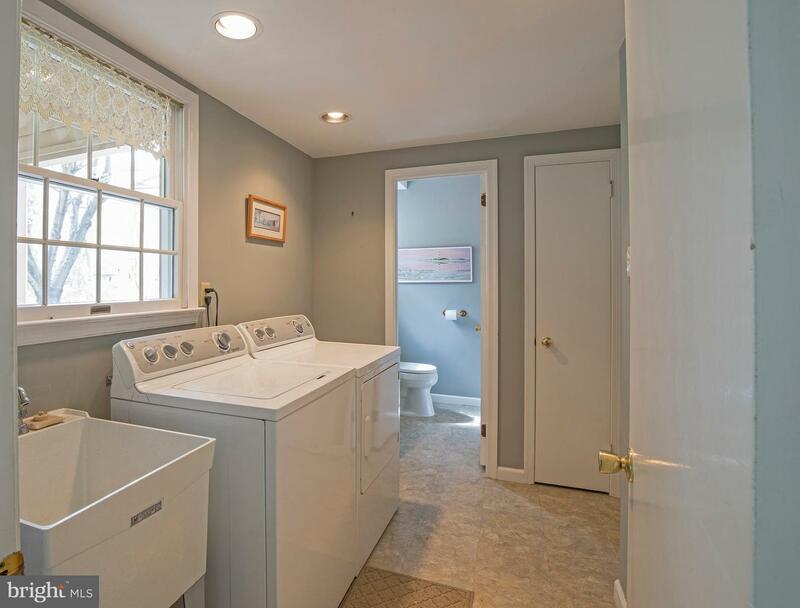 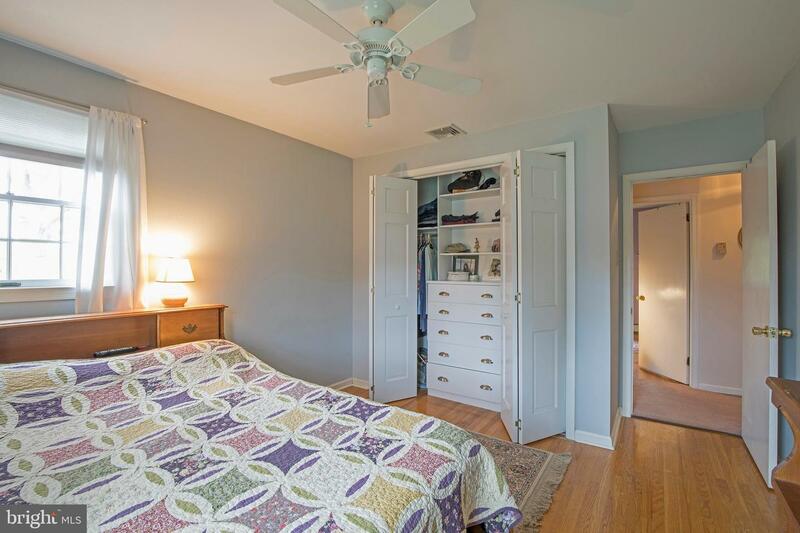 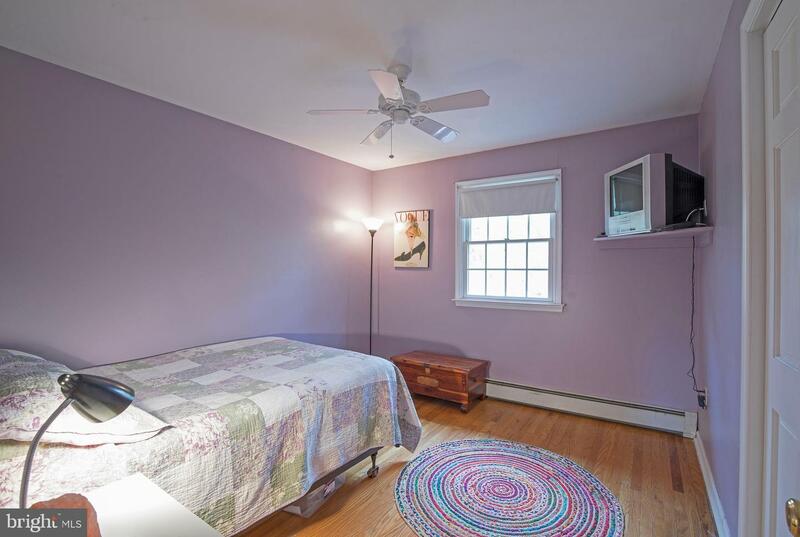 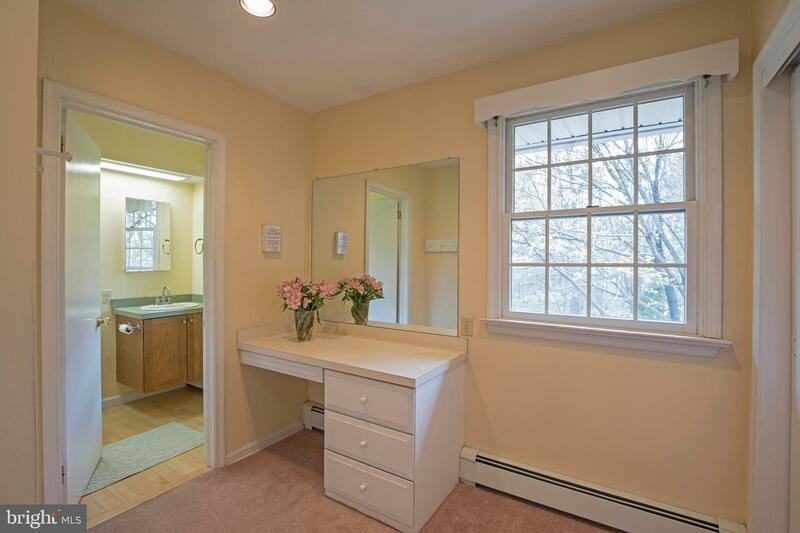 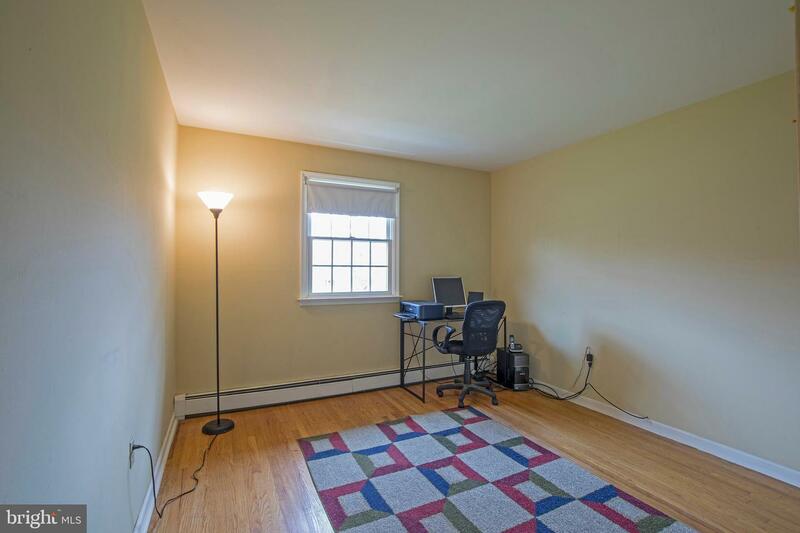 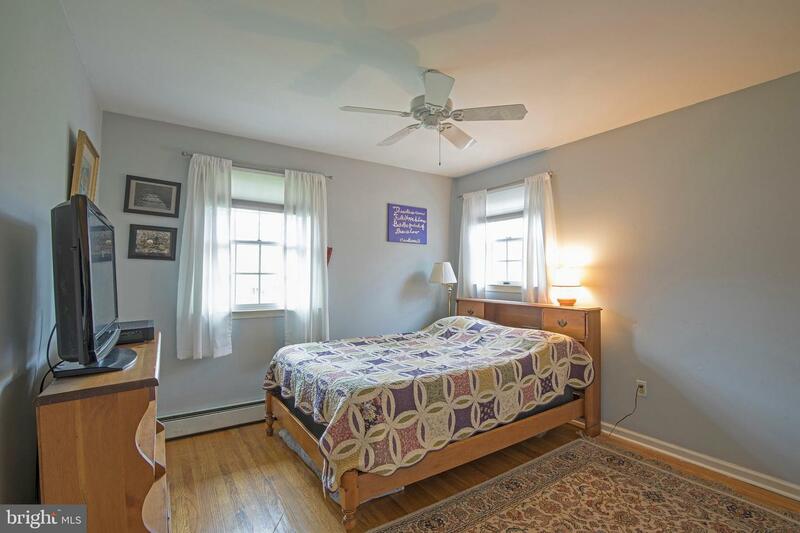 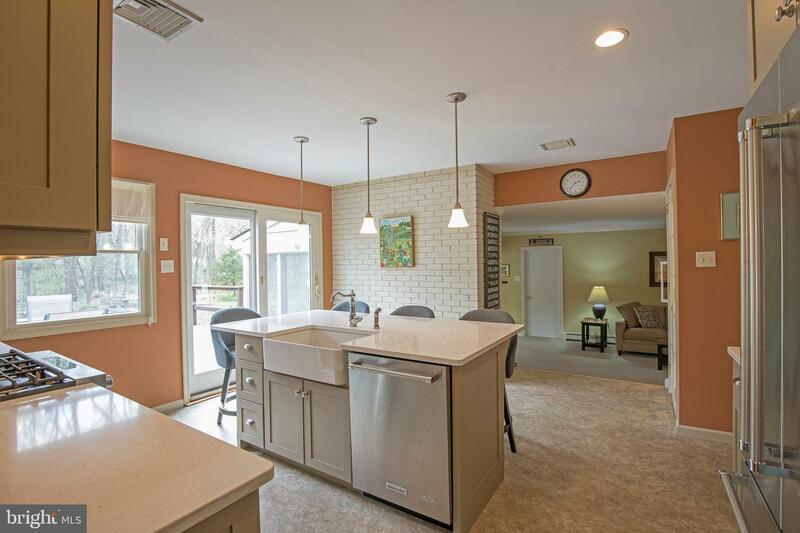 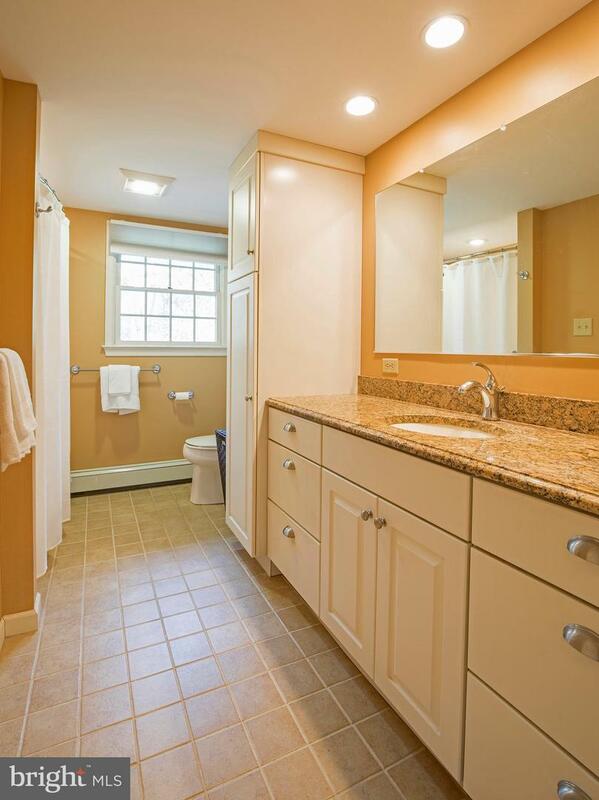 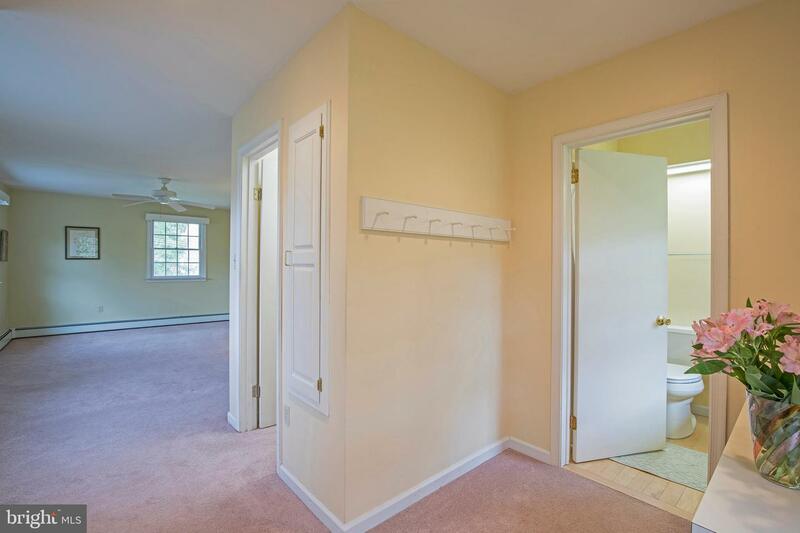 Laundry room, powder room and access to the 2-car garage are also conveniently located off the family room. 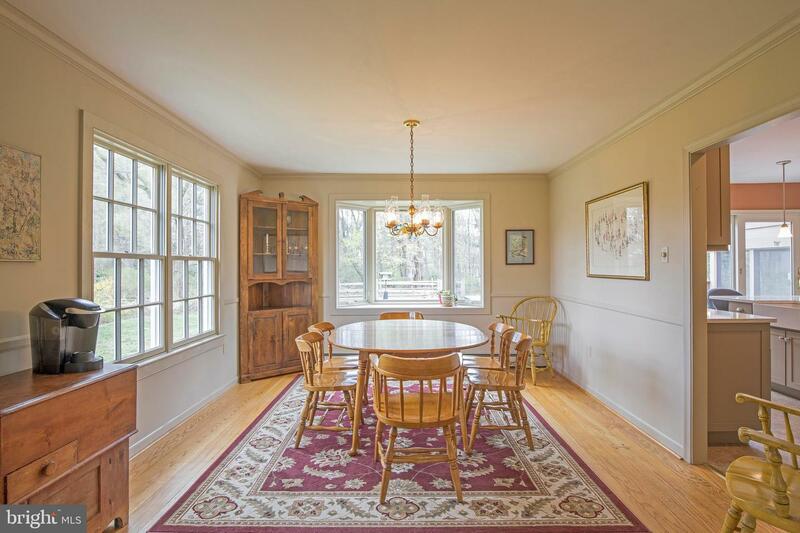 A sunny dining room with bay window and newer double windows creates a pleasant haven for entertainment and blends into the front living room enhanced by a wall of beautifully crafted custom cabinetry. 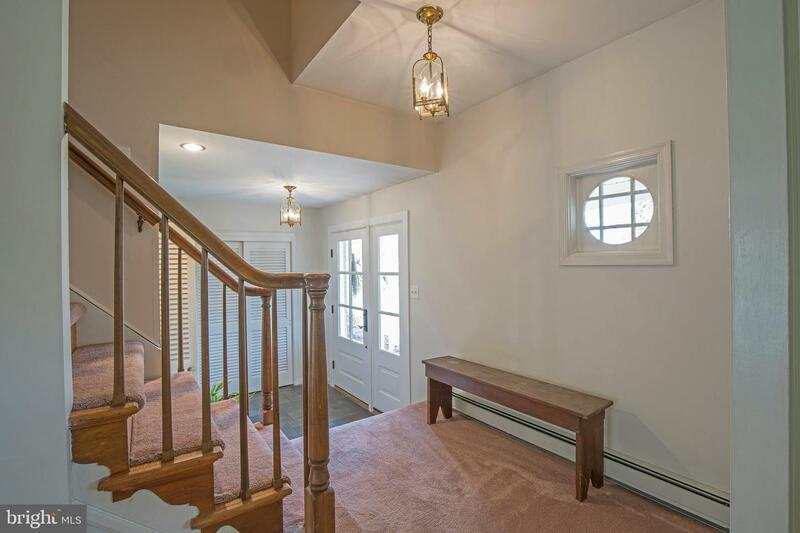 Upstairs, you~ll find 4 bedrooms, an updated hall bath with granite countertop, custom closets in 2 bedrooms, plus the main bedroom with shower bath and ample closet space. 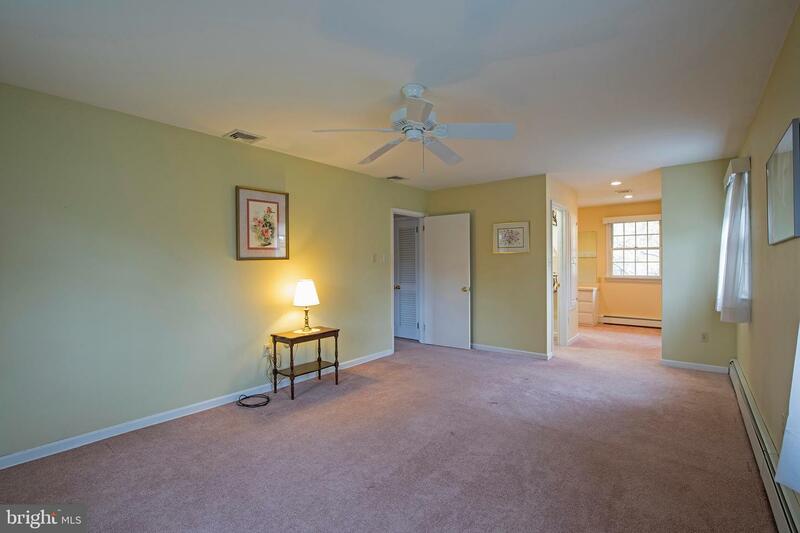 Hardwood floors extend throughout the home, including those areas that are carpeted. 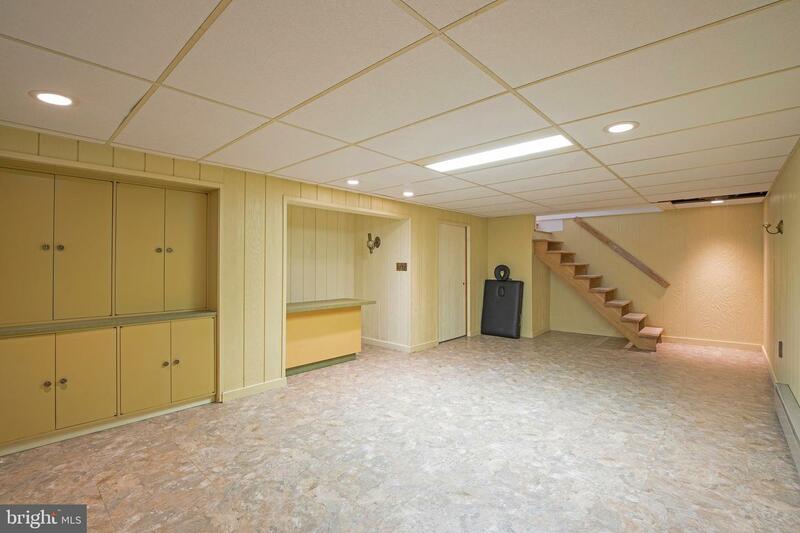 Completing the package is a finished basement and adjoining workroom and utility room. 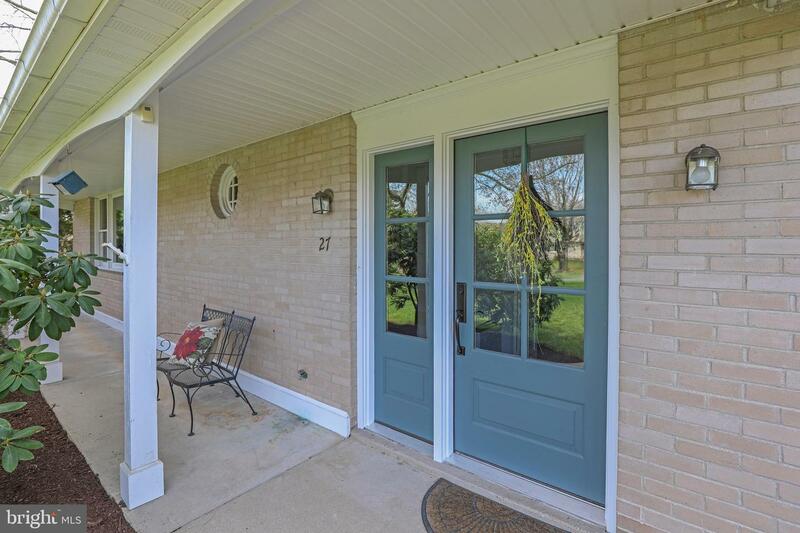 The setting, the neighborhood, the gracious floor plan and the location (just minutes from town) provide a great opportunity for a lifestyle and environment you~ll love.